So why do we merely aggregate names on platforms like LinkedIn? out to our own personal network?  Phello is a professionally mentored way to be top of mind for a new job, board role or consulting project. Say Hello to Phello and discover how quickly the Phello team can help you create a digital presence, become organized and harness the power of automated communications. It’s time to turn your contacts into relationships. Join us for an introductory webinar—hosted by founder, Kurt Phelps. No contracts, members pay month to month. Personal Website: We help you create, manage and host your own website, allowing your network to get to know you personally. Visit the website of a Phello member. Professional Relationship Manager: Import your contacts from any tool—LinkedIn, Outlook, Google, or Yahoo—and easily organize and record your communication history with every contact. Automated Emails: Most professionals rarely communicate with their network, which typically consists of less than 20 people. Sound familiar? Phello’s automated email tool makes it easy for you to strengthen relationships through scheduled outreach—all year long. Resource Center: Visit Phello Insights, our collated reserve of letter formats and content examples, videos, webinars, articles and more. Live Chat: We offer live digital support with a Phello advisor who can answer any questions you may have as you create your website, write emails, follow up with your contacts, etc. Professional Analysis: Our Phello team will review your website, contact organization, campaign emails and more to make sure you’re getting the most from your Phello membership. One-on-One Customer Support: Schedule a one-on-one phone call with a Phello advisor about any topic. We’ll guide your use of Phello tools and tactics for maximum results. Only Phello offers pre- and post- mentoring. Whether you chose Live Chat or One-on-One Meetings, your questions can range from technical concerns to conversations about potential career opportunities, board roles or consulting projects. Your Phello team has decades of corporate recruiting experience, so we know what works—on screen and off.